You are here: Home / Not working? / Why Is App Store Button Grayed Out or Dim On My iPhone / iPad? Why Is App Store Button Grayed Out or Dim On My iPhone / iPad? If you can’t download certain apps from the App Store on your iPhone, iPad, iPod touch because the download button/link is grayed out or dim, follow these steps to fix. 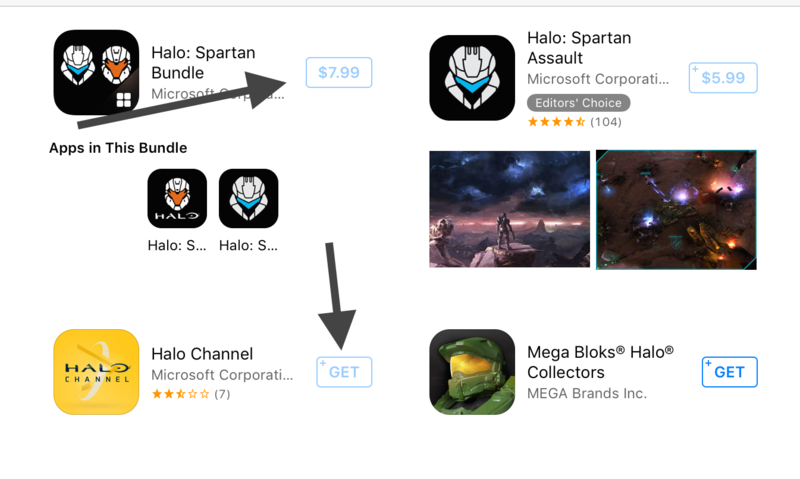 To install paid apps from the App Store, you need to tap the price then tap Buy. To download free apps, you need to tap Get then tap Install. However, a problem you may experience is that the price or get button is disabled and un-clickable. This will leave you unable to install some apps. 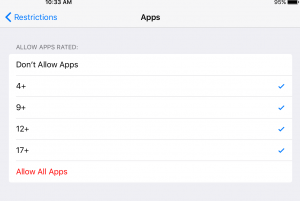 This means that the rating for the app you are trying to install does not match with your settings. For instance, if you disallow apps rated 17+. you will not be able to buy and download 17+ rated apps. To fix this problem, you can disable Restrictions or you can select “Allow All Apps”. I still have the problem on itunes for windows there aare no restrictions.